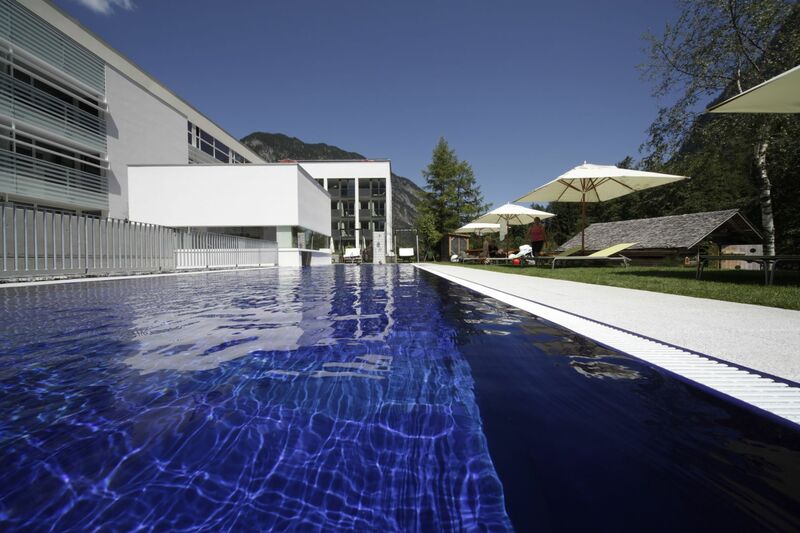 Hotel Valavier is a ambitious holiday resort besides the Alps in Austria. Not only the scenery of the building site but also the technical solutions made this project special. The contract terms were to construct the frame for 27 hotel rooms, sport and conference areas, outdoor swimming pool and a penthouse apartment - all in less than three months. The timing was very critical because the goal was to be ready with the heavy construction work before the new tourist season during Christmas would begin - to be ready to offer the guests the opportunity to relax during their vacation and not to be disturbed by construction work. In order to meet the contract terms a hollow-core structure with DELTABEAM® Composite Beams was selected. 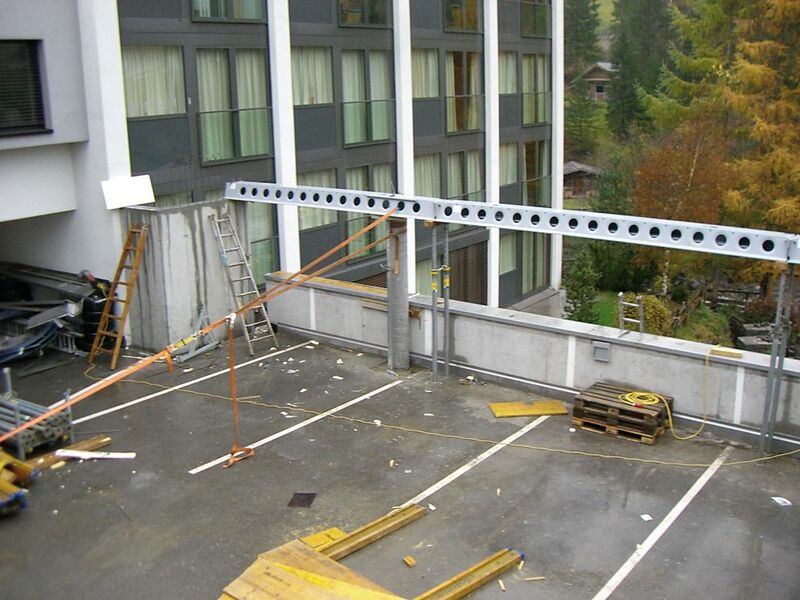 The project of the extension and renovation of Hotel Valavier in Brand was led by the company Swietelsky Bau GmbH of Feldkirch, Austria. 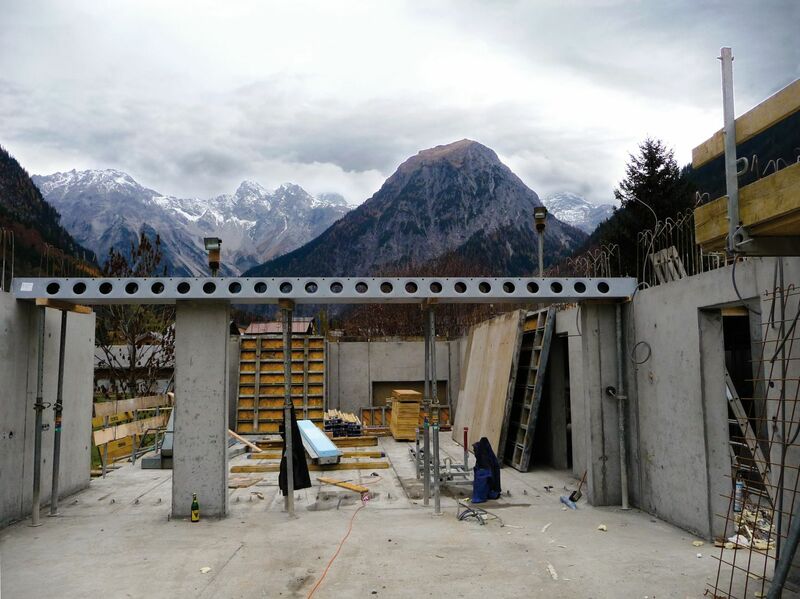 DELTABEAM® Composite Beams with very complicated connections to connect the new structure with the existing, old concrete structures. 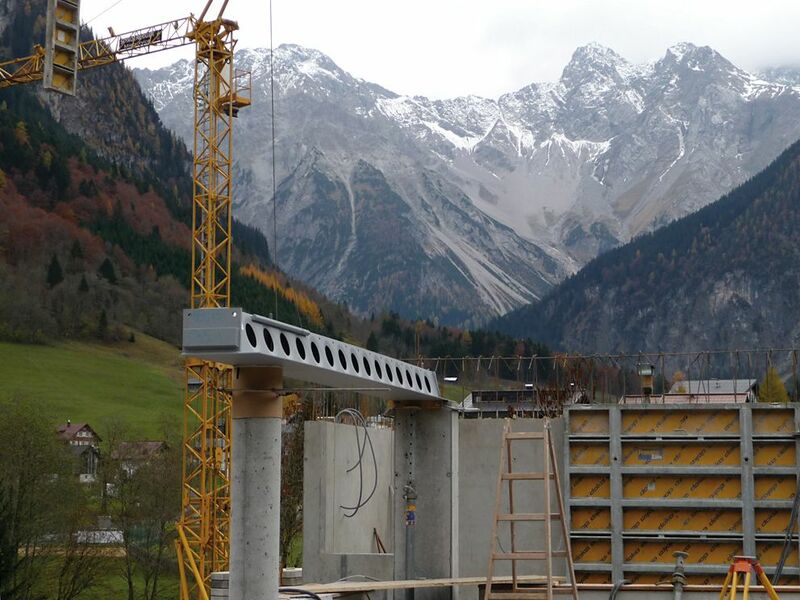 After getting to know the benefits of Peikko's DELTABEAM® it was easy for construction site manager Mr. Martin Heinzel to choose this solution: it did not only enable the company to follow the tough time limit but the solution also offered a superior cost structure. For Foreman Mr. Albert Meier it was the speed of the erection of the beams and the hollow-cores that was the biggest benefit. Time was the critical factor and by using DELTABEAM®s, the required time, sometimes even for "artistic" in-situ structures was avoided. Also, at the building site the selected solution meant less work on building temporary supports or safety structures that would have otherwise been required. The cutting of unnecessary work naturally reduced the required manpower and thus overall costs - and saved precious time. 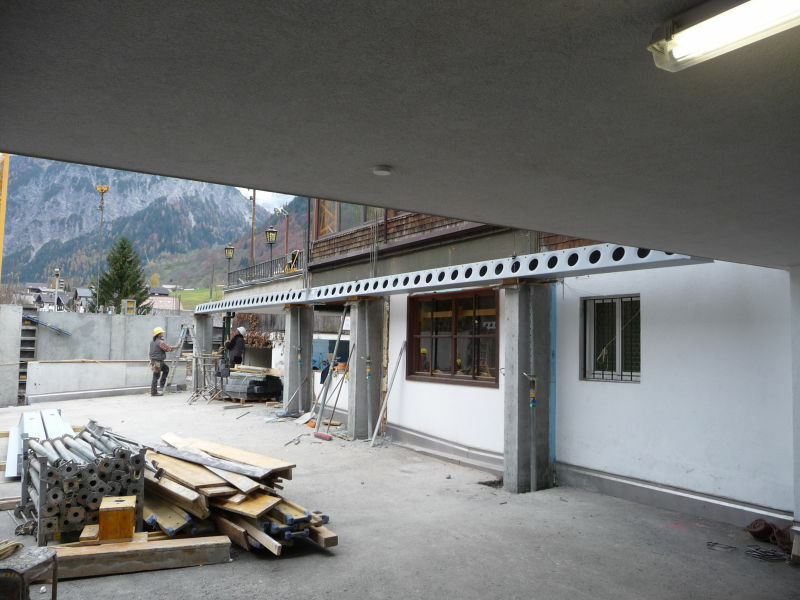 Renovated Hotel Valavier started servicing customers just right in time - renovation project was finished in december 2012.